It’s snowing and that’s a good thing. 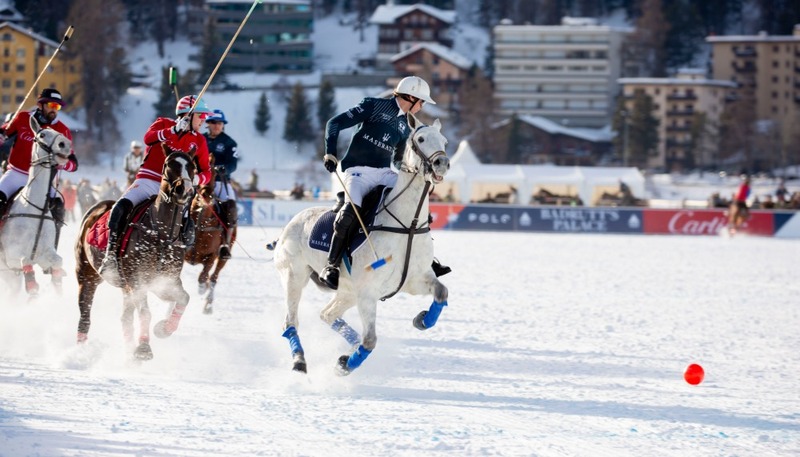 The Maserati Winter Experience started off with a bang with the Snow Polo World Cup in St Moritz in Switzerland. This year, the Maserati is the team sponsor and the official car for the event. 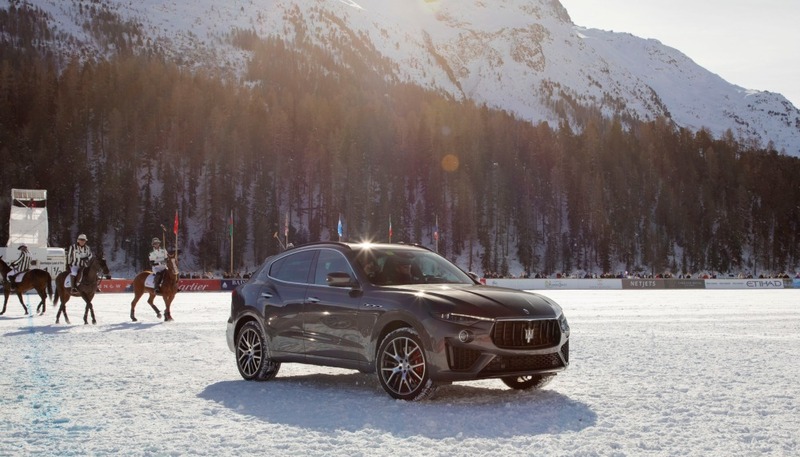 The activities lined up for the weekend included test drives and displays in some of the most glamorous winter resorts such as, St Moritz, Kitzbühel, Ortisei and Selva in the Dolomites, together with Baqueira and Andorra in the Pyrenees. Those who attended the event were able to feel the power of the renewed MY19 range that features a new gear lever, high-tech upgrades and driver assistance systems, including IVC (Integrated Vehicle Control) now offered as standard across the range. 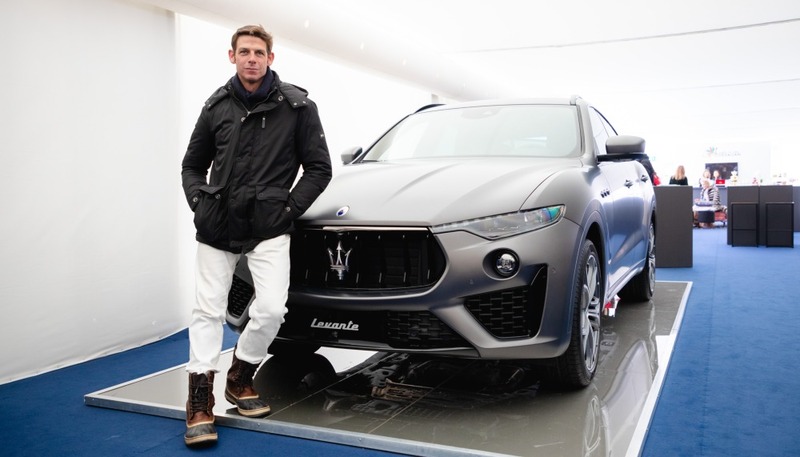 Slalom world champion Giorgio Rocca happy in the Maserati Levante MY19. 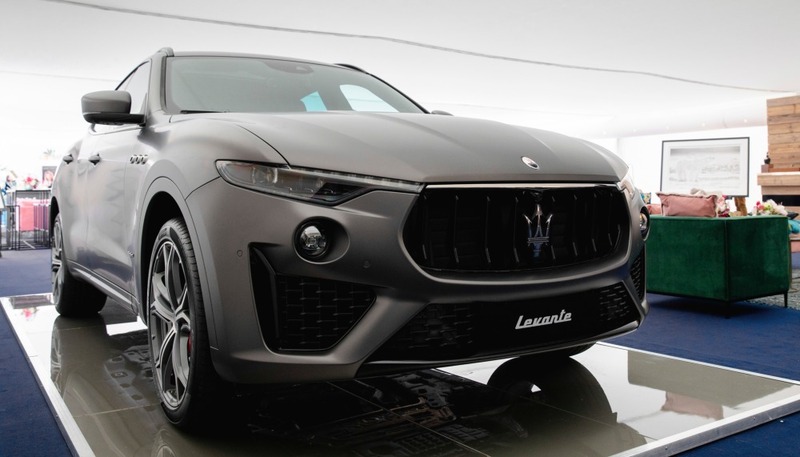 Displayed in all its glory, the Maserati Levante Vulcano in St Moritz. British polo star Malcolm Borwick poses with the Levante Vulcano. 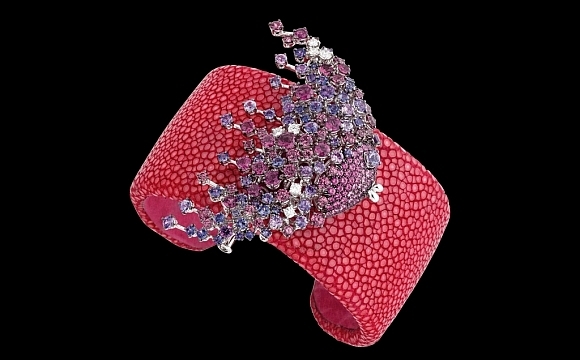 The excitement of the action-packed weekend couldn’t be dampened by the sub-zero temperatures experienced in St Moritz. 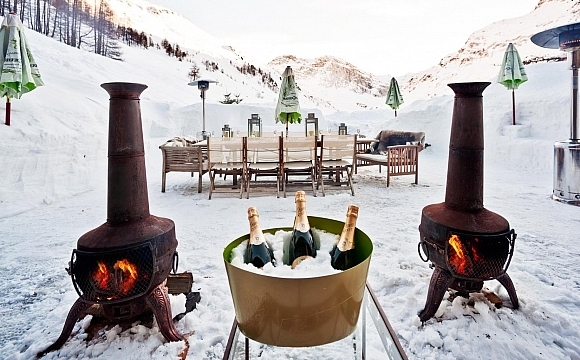 On the contrary, the chill made snow-driving and the polo matches all the more thrilling. The day ended with Team Badrutt’s Palace beating Team Maserati in the final match and thus winning the Snow Polo World Cup St Moritz title. 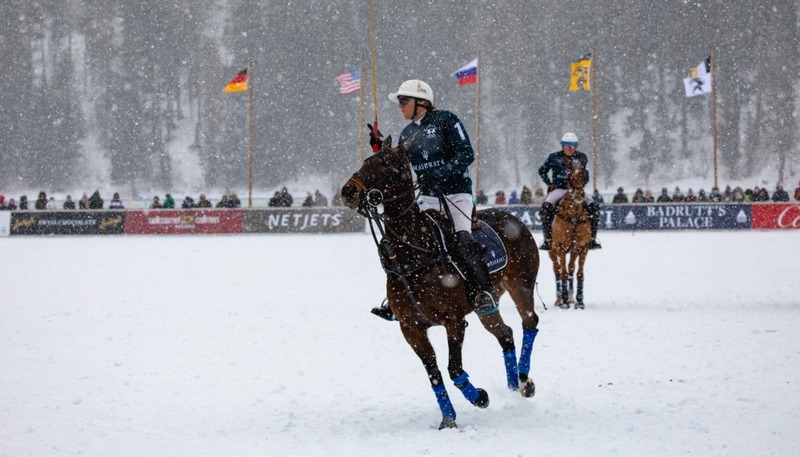 Snow Polo World Cup at St Moritz. Team Maserati showed off their skills at the polo match. 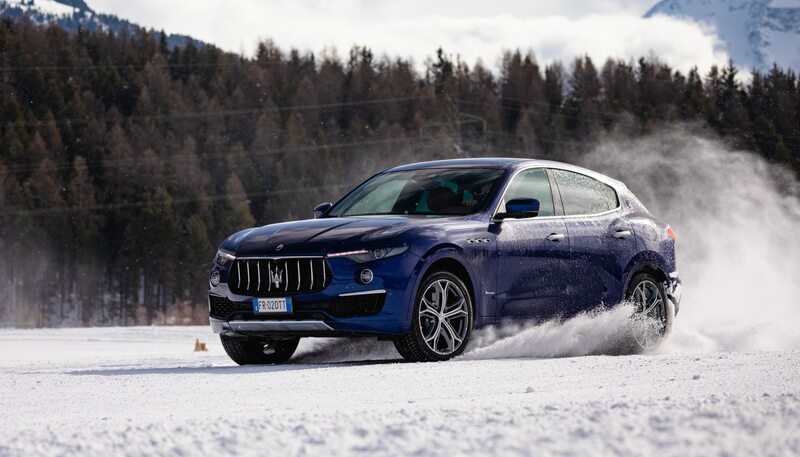 The Maserati Levante MY19, cool in the snow. 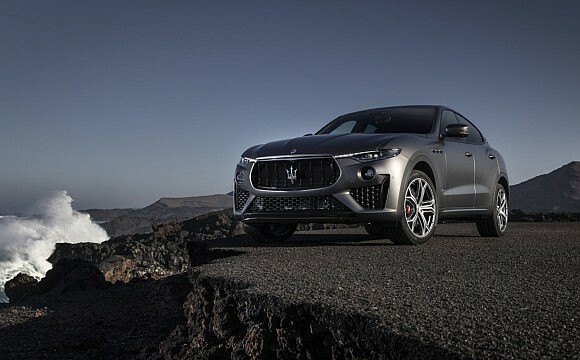 One of the highlights of the weekend was the presentation of the new limited edition Maserati Levante Vulcano with just 150 cars made for the European and Asian markets. 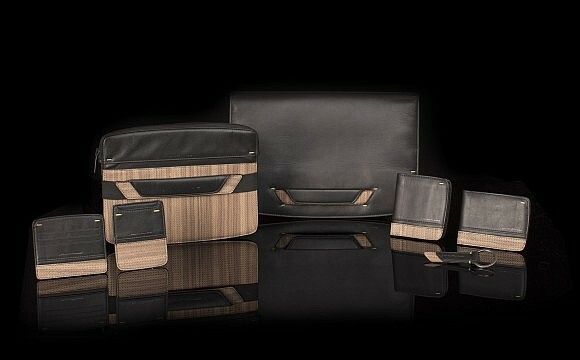 The full Maserati MY19 model range was also available for guests to test drive on winding mountain routes in total safety. This is thanks to having professional drivers who kept a watchful eye on the amateurs. Maserati cars, as far as the eye can see, at the flagship showroom. 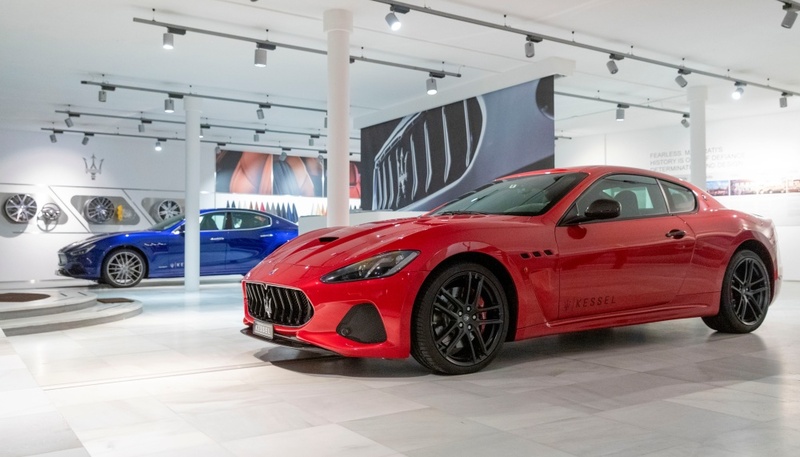 Those who missed the event can still enjoy the Maserati craftsmanship and design at the Trident Marque’s flagship showroom at Via Maestra all year round.